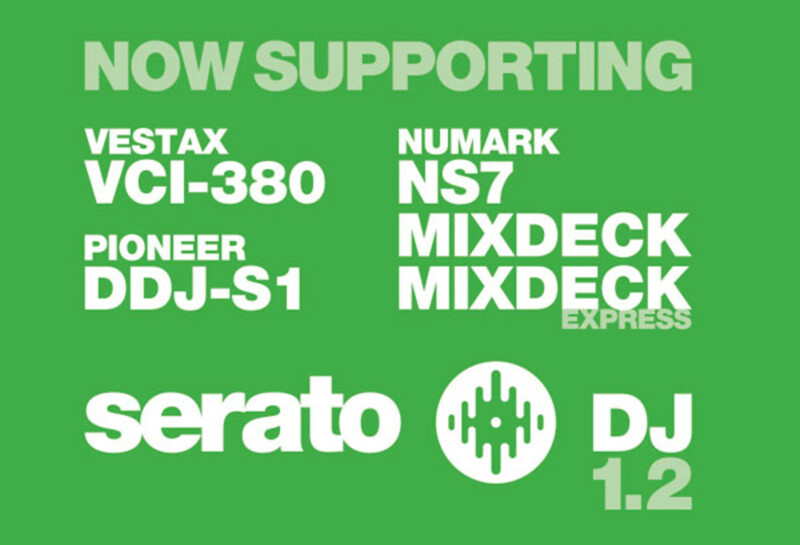 Serato DJ 1.2 is now available for download to all Serato DJ controller users. The update also finally brings the Serato DJ software upgrade to Serato Itch users who own the Vestax VCI-380, the Numark NS7, Mixdeck, Mixdeck Express and the Pioneer DDJ-S1. The Serato DJ 1.2 upgrade also brings with it the new Multi-FX feature which allows DJ's to chain up to six different effects together at once. Check out the full press release, Mutli-FX video and a quick breakdown after the jump. 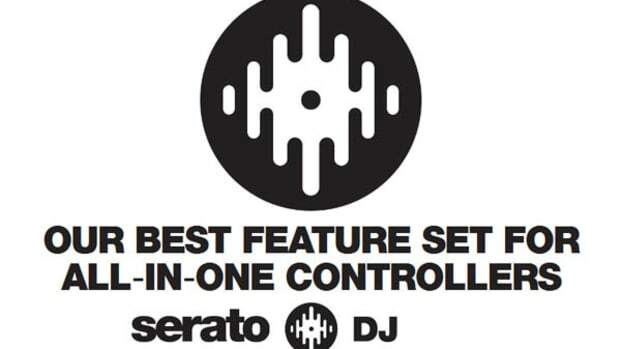 Serato DJ 1.2 is now available for download to all Serato DJ controller users. The update also finally brings the Serato DJ software upgrade to Serato Itch users who own the Vestax VCI-380, the Numark NS7, Mixdeck, Mixdeck Express and the Pioneer DDJ-S1. The Serato DJ 1.2 upgrade also brings with it the new Multi-FX feature which allows DJ&apos;s to chain up to six different effects together at once. Users of the popular Vestax VCI-380, the Numark NS7, and the Pioneer DDJ-S1 will now get the full Serato DJ treatment for Free with all of its cool features and new layout. 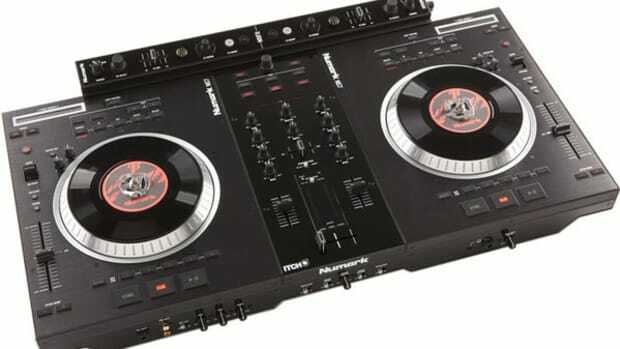 I&apos;ll be looking into the VCI-380 with Serato DJ shortly and write a few words regarding the upgrade, so stay tuned! 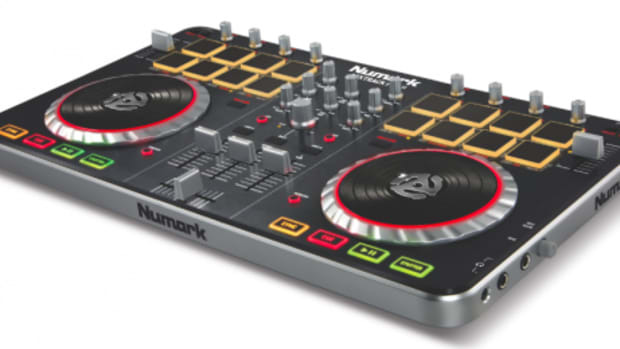 The Numark Mixdeckand Mixdeck Express also take advantage of the new look and more features as well but they come at the regular price. 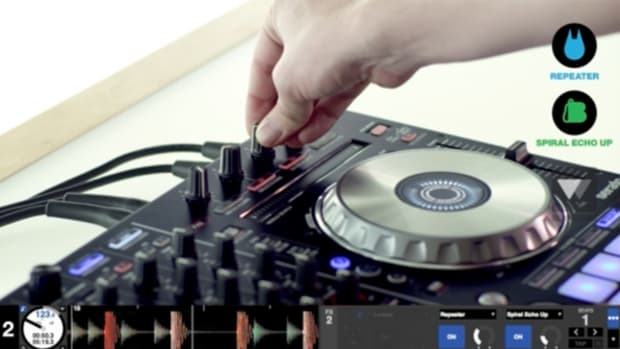 The new Multi-FX feature finally allows users to take advantage of all of their six FX buttons and knobs that are traditionally used this way for Traktor or Virtual DJ software. The Multi-FX allows new ways for DJ&apos;s to control the new iZotope powered FX in Serato DJ. Check out the video below for a quick tutorial. Serato DJ 1.2 also gives users a free 14-day trial to those who have a Serato DJ Intro controller. This will let DJ&apos;s know if they really want the upgrade features before they commit or to give more incentive for people to upgrade. 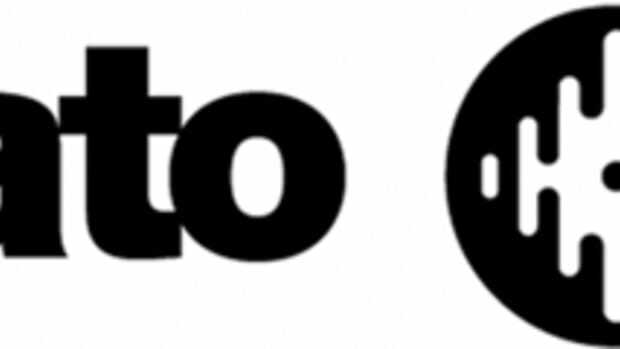 Either way, it&apos;s a great move by the Serato team. Click the link below to get your upgrade today and the full press release is also below for your reading pleasure. 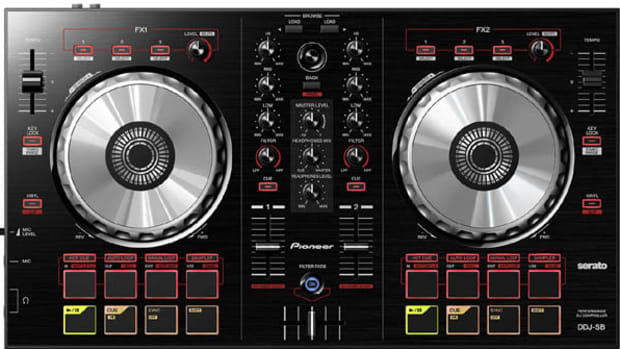 The Numark NS7 has been out on the market for over 3 years now, but its still one of my favorite controllers to use with Serato as its still the only controller that contains actively spinning platters and a mixing console all in one single unit. During DJ Esco's written review, we loved the build quality, excellent vinyl feel on the platters, and a high quality mixing section to round out the package. The NS7 now gets a free software upgrade from Serato Itch to the new and improved Serato DJ and DJ CXL is in the Numark Studio to give a quick demo video of the new look and features. Check out the performance video and the (throwback) NS7 written review. Serato DJ has come a long way in terms of available effects within its software setup. The new izotope effects found in Serato sound great and they have lots of depth to make them unique. There are many different tricks and tips that can be found within the Serato DJ effects engine. The Serato DJ team has just released an in-depth tutorial video on the Serato DJ FX powered by iZotope. Check out the video after the jump. 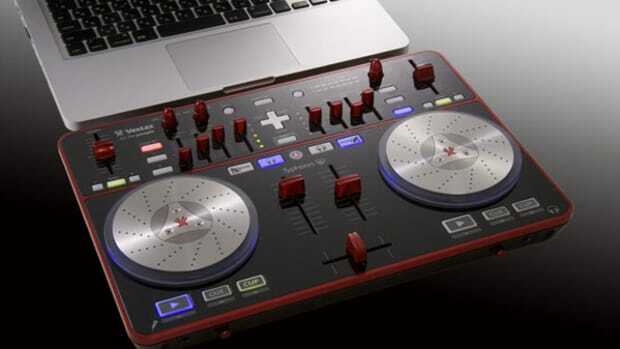 Just last week, Vestax announced that the new Serato DJ Software now works with their Typhoon Digital DJ Controller. 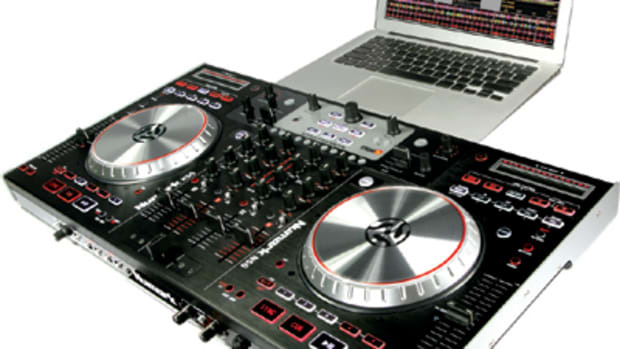 Vestax Typhoon users can download a free trial for 14 days, or upgrade for $129. Serato DJ brings the new features of the full software such as Instant Doubles and iZotope FX to Typhoon users.